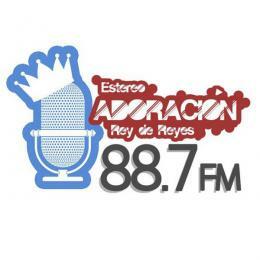 Adoracion 88.7 live broadcasting from Guatemala. Adoracion 88.7 is one of the most famous online radio station on Guatemala. They broadcast various kind of latest music. This is pure passion for music because of which Adoracion 88.7 is trying their best everyday to feed their listeners with the kind of music they desires from them.